SJ is on a quest to bury the ashes of her great grandfather, a conscientious objector during World War One. 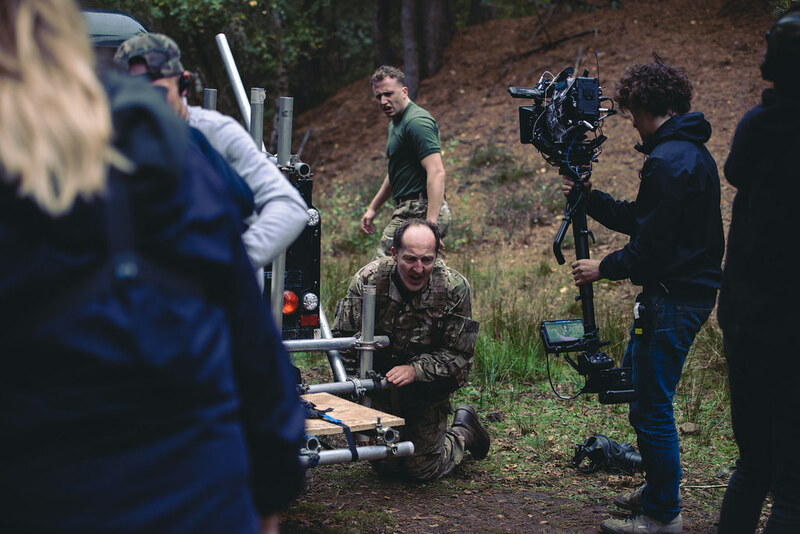 For one night only, the UK’s first ever interactive feature film will be broadcast live online and at cinemas around Europe. 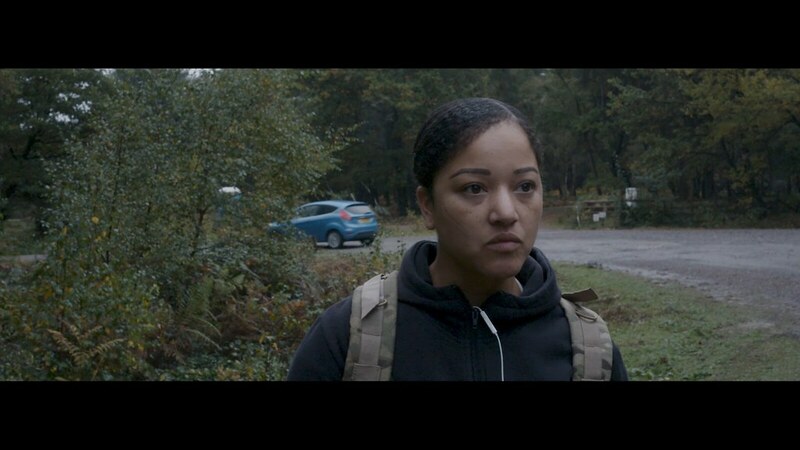 Bloodyminded, will take audiences on a moving and disturbing interactive journey that asks us to make our own decisions about the morality of war. 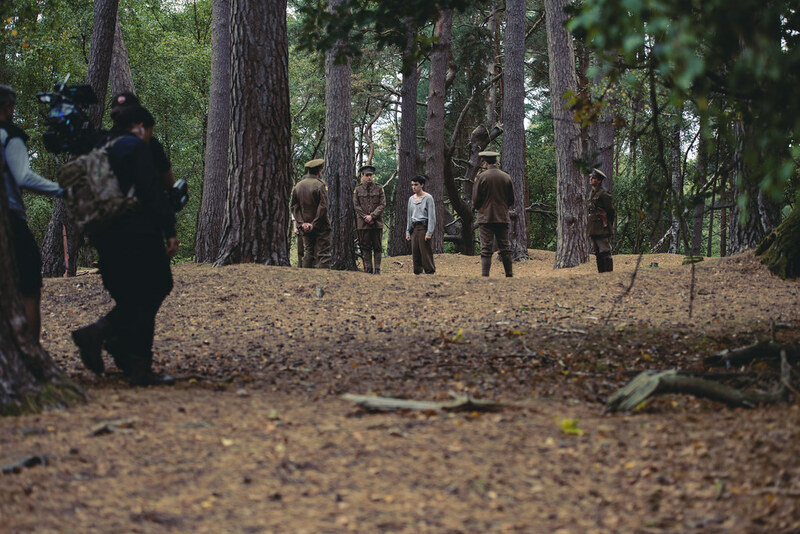 Part of 14-18 NOW, the UK’s arts programme for the First World War centenary, Bloodyminded is the UK’s first interactive live streamed feature film, shot in a single take and broadcast to cinemas and online – once and once only. Guided by the narrator, we are asked to consider our own relationship with violence – as individuals and as members of a society that continues to wage wars on our behalf. And as the story unfolds, we are invited to add our thoughts via the Bloodyminded app. 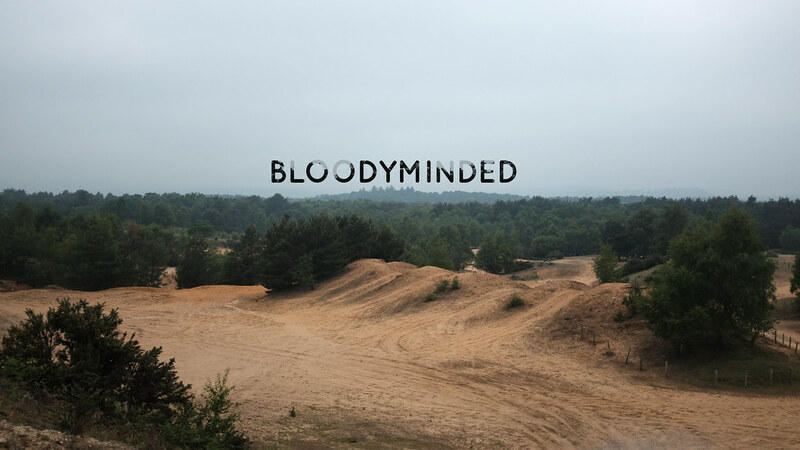 Bloodyminded has been inspired by research into World War One conscientious objectors carried out at the Imperial War Museum, and interviews with British Army veterans who generously shared their experiences of training, frontline combat, banter, bullying and Post Traumatic Stress Disorder. As the story unfolds in real time, we interact with questions posed to us by Harold, our narrator. 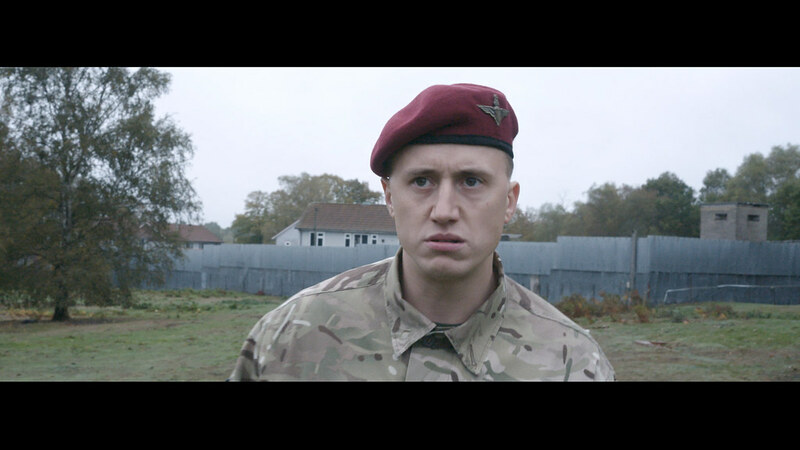 Harold is a character developed from a real life conscientious objector called Harold Steele, whose story scriptwriter Matt Adams discovered during his research at The Imperial War Museum. Harold, SJ’s great grandfather, asks us to consider our own relationship with violence – as individuals and as members of a society that continues to wage war on our behalf. 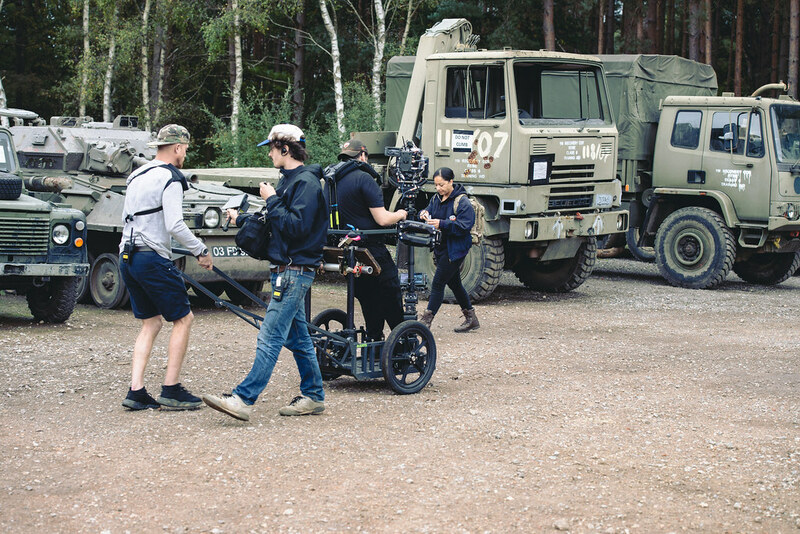 Executive Producer Anna Higgs has worked on Nick Cave biopic 20,000 Days on Earth and British Director Ben Wheatley’s High-Rise and A Field in England. Cinematographer Ruben Woodin Dechamps has shot music videos for Radiohead and Bonobo. Award-winning agent Shaheen Baig will cast the film. Shaheen’s CV includes casting films A Monster Callsand God’s Own Country as well as the BAFTA-winning television series Peaky Blinders. Bloodyminded is a new work by Blast Theory, co-commissioned by 14-18 NOW: WW1 Centenary Art Commissions and Attenborough Centre for the Creative Arts. Presented online by Boiler Room’s 4:3. Created with support from the Europe for Citizens Programme of the European Union, The Space and Polden-Puckham. Media Partner, Pathfinder International. Can’t believe I missed my chance to watch your live streaming of this film. The idea behind it is amazing! Are there any ways that I would be able to watch this film ? Thanks for the information, we’ll see if that’s a possibility. I’m currently in Berlin, is there anyway that I will be able to view it here – online maybe? The film will be broadcast live online as well as in cinemas so please watch this space for more information nearer the time. This looks good, any chance of a screening in Portsmouth? There is Vue and the indie film societies are No. 6 and Portsmouth Film Society.